The Greenman range of compact paracord buckles are the perfect choice if you need a streamline 550 paracord bracelet buckle. 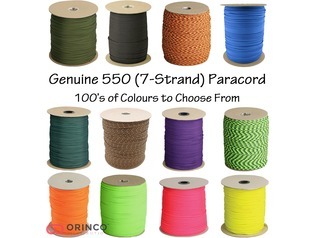 Our ranges of compact buckles are also a great size for children to use and they work well with thinner paracord types too, such as Boonies Outdoor Scout Paracord. 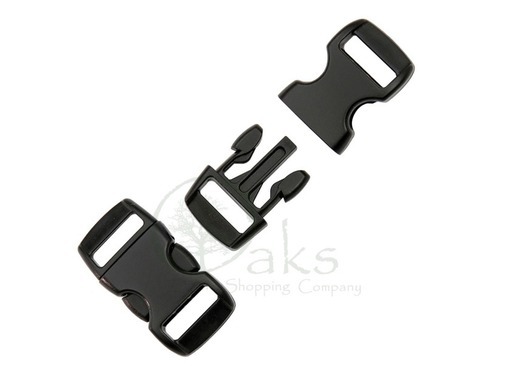 Each buckle is slightly curved to fit your wrist, and is available in several different colours, black, pink, orange, coyote (tan), purple, blue and olive. 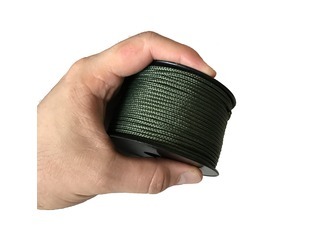 Greenman Compact Buckles are widely used in the U.S and form a standard-size clip on many commercial 550 Paracord Bracelets, but they will be too small for some thicker diameter paracords. 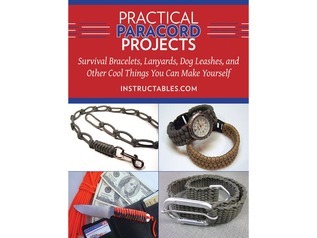 Each of the compact 550 paracord bracelet clips is strong and well-made. 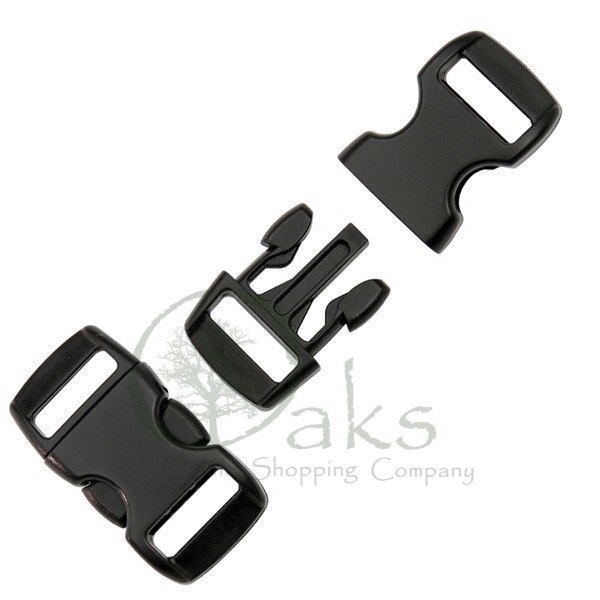 The clips fit snuggly into each other and will not come loose accidently. 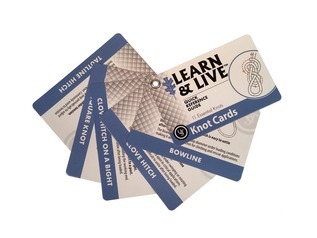 Add them to bracelets, lanyards and other utility cord survival projects. 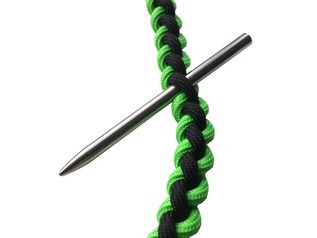 Where to buy compact paracord bracelet clips? 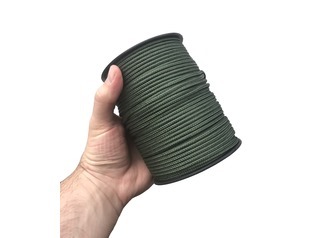 Greenman Bushcraft offers a wide-range of 550 Paracord bracelet making utility cord and bracelet buckles, barrel clasps, decorations and other accessories. Our range are also available for business to business wholesale, simply contact us for further details.